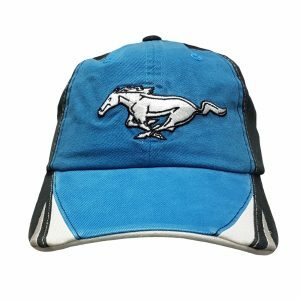 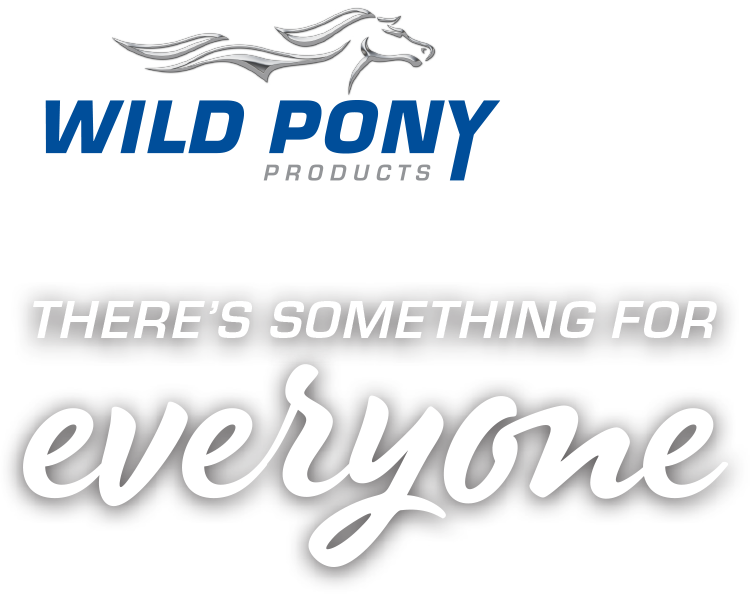 Wild Pony Products understands the Ford Mustang passion bridges generations and knows no boundaries, so the Wild Pony range continues to expand offering something for everyone… the guys, the girls plus the kids! 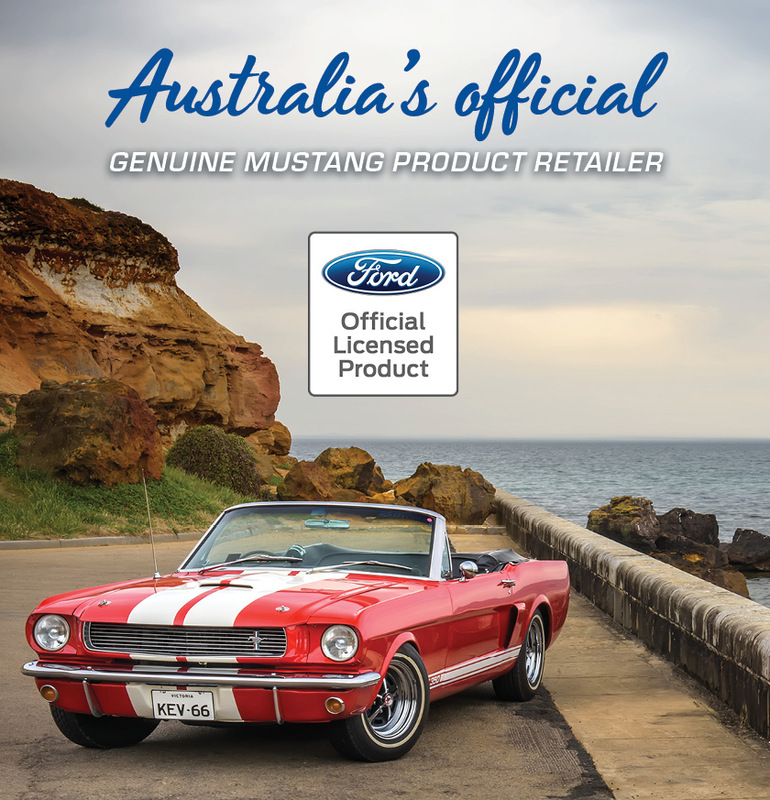 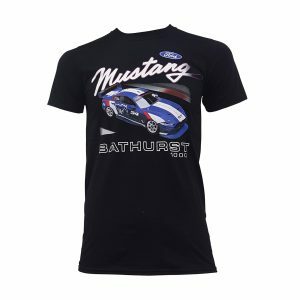 We’re proud to not only offer a range of authentic Mustang product previously available only in America, but our own range of premium quality, Ford Official Licensed Product exclusive to Australia. 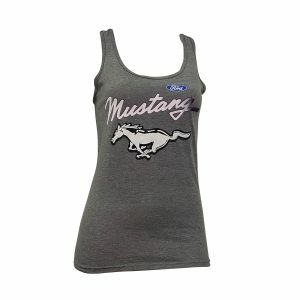 Helping you Live Your Mustang Lifestyle. 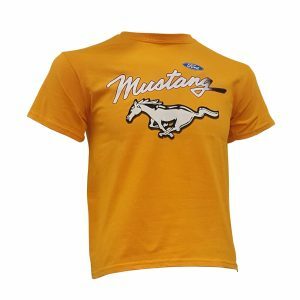 Join our community of like-minded Mustang fanatics, where you’ll enjoy exclusive member offers, discounts and competitions, and importantly a vehicle to share and enjoy your passion for the Mustang Lifestyle.